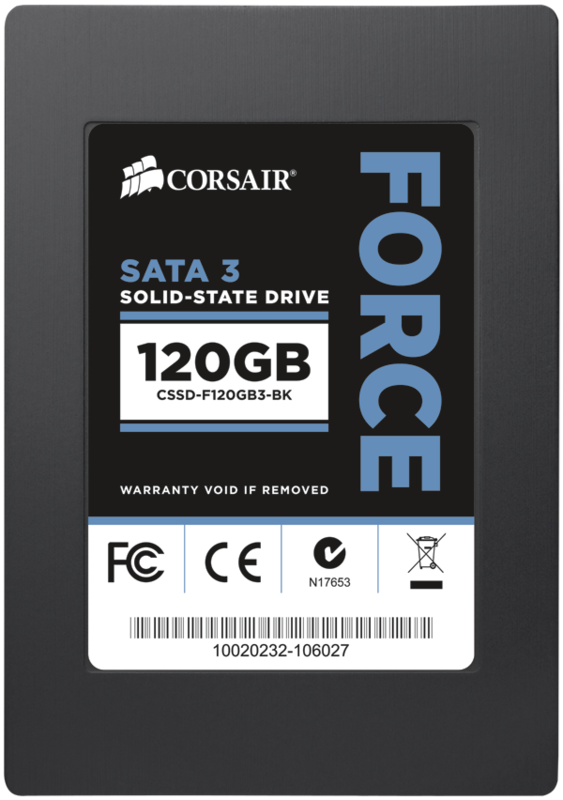 Corsair’s Force Series 3 Solid State Drives have been getting quite a bit of attention. 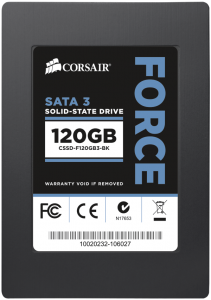 These drives sport the Sandforce SF 2281 Controller and promise speeds up to 550MB/S Read and Write Speeds of 520MB/S. They even run with an IOPs of 85,000K! How does this compare to the Vertex 3 and Vertex 3 MAX IOPS Edition? Well it’s about 30,000k more IOPS – click the article for additional about those respective drives. These drives will be out later this month, and look to potentially de-throne the infamous Vertex 3 drives that have been obliterating all other solid state drives in real-world tests and benchmarks. We suggest that you pre-order now if you have the opportunity. It took weeks for the Vertex 3 Series to be readily in stock. During this time the prices increased by approximately 10%. So lock in your price now. We will be sure to update this page with pre-order links when the come available due to demand with the Vertex 3 drives. *1 Note: These drives will be smaller than the listed size after being formatted. Expect 10-30gb less in space. *2 Note: These speeds were measured using ATTO Disk Benchmark. Think of them as guidelines for the drives in their peak condition. This entry was posted	on Monday, May 16th, 2011 at 2:23 PM	and is filed under News. You can follow any responses to this entry through the RSS 2.0 feed. You can leave a response, or trackback from your own site.